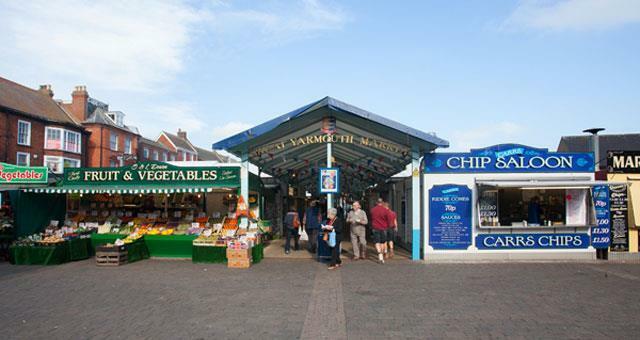 Take part in a FREE Easter Egg Hunt round Great Yarmouth Market. Simply visit every stall on both the central market and on the stalls on the market place looking for the Easter Egg picture. Note down how many eggs there are on display and hand in your form to the Market Supervisor. You'll receive a mini chocolate egg just for taking part! All correct entries go into the prize draw to win one of three Easter Eggs. Winners will be picked out of the hat at 2pm on the day.